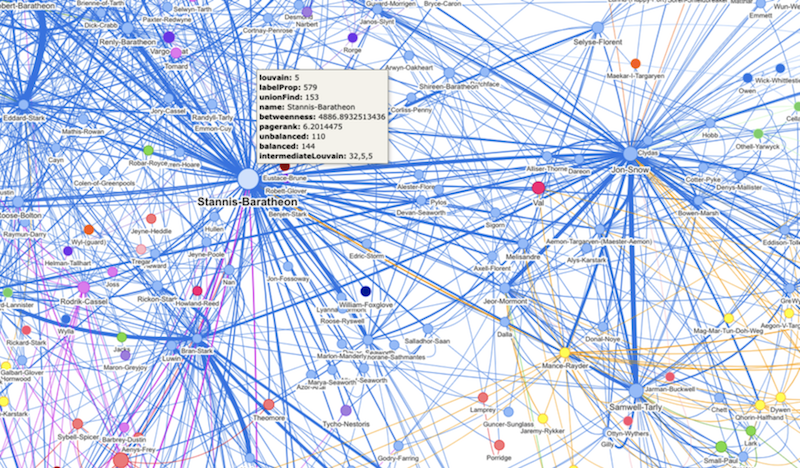 Today is the first-ever Global Graph Celebration Day! Graph enthusiasts all over the globe are honoring the birthday of Leonhard Euler, the inventor of graph theory, with 60+ events worldwide. As part of today’s graph-inspired festivities commemorating Euler, we have an exciting announcement to share with you. 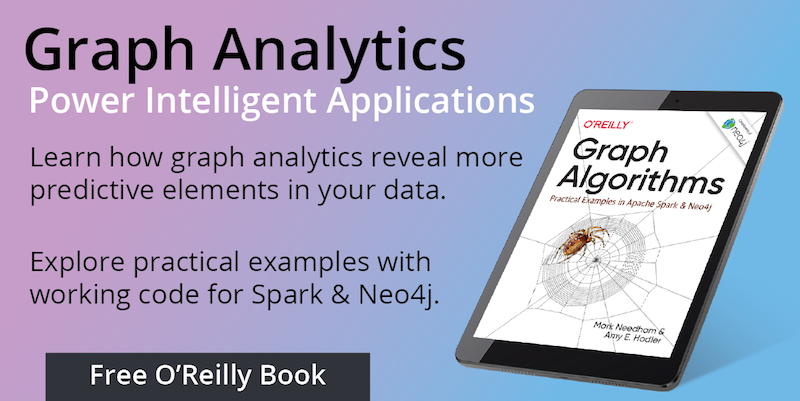 We’re thrilled to announce the availability of the O’Reilly book Graph Algorithms: Practical Examples in Apache Spark & Neo4j – a practical guide to help you get the most out of graph analytics. Until recently, adopting graph analytics required significant expertise and determination – tools and integrations were difficult and few knew how to apply graph algorithms to their data. It’s our goal to help change this. For a limited time, this book is available at no cost from Neo4j, so grab a copy today! Graph algorithms provide one of the most potent approaches to analyzing connected data because their mathematical calculations are specifically built to operate on relationships. Relationships tend to be one of the strongest predictors of future behavior. Because graph algorithms use the connections inherent within data (i.e relationships), they reveal structures other types of analytics miss yet prove to be some of the most predictive elements in data. By integrating graph algorithms into our analytics, we can better infer behavior and improve our forecasts. Results of several graph algorithms applied to the Game of Thrones dataset. Graph Algorithms: Practical Examples in Apache Spark & Neo4j is for developers and data scientists looking to acquire graph algorithms skills to develop more intelligent solutions and enhance machine learning models. With hands-on examples of how to use graph algorithms in Apache Spark and Neo4j, the book also includes sample codes and tips for over 20 practical graph algorithms that cover optimal pathfinding, importance through centrality and community detection using methods like clustering and partitioning. We take you through the fundamental concepts of graph analytics and how graph algorithms are built to extract contextually relevant information. You’ll learn how algorithms calculate important measures and get guidance on when to use them. We discuss the impact of subtle parameters in popular algorithms like PageRank and Louvain Modularity with tips on how to avoid common pitfalls. You’ll see working code and sample datasets for Spark and Neo4j. We cover how algorithms like Label Propagation can be used for preprocessing data and semi-supervised learning. We walk through a machine learning workflow for link prediction, combining Neo4j for feature extraction and Spark MLlib for training a model using a random forest classifier. And demonstrate increased accuracy, precision and recall in our model. This book empowers you to use graph analytics to get more out of the data you already have and create more intelligent applications. Because we’ve written this as a practical guide and reference, even those new to graph algorithms can easily get started. We had a lot of fun putting this book together but nothing of this magnitude happens in isolation. We’d especially like to thank Michael Hunger for his guidance, Jim Webber for his invaluable edits, Tomaz Bratanic for his diligent research, Pragya Tiwari for her illustration assistance, and Luanne Misquitta and Frantisek Hartman at GraphAware for their keen review. 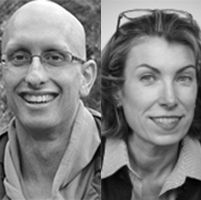 We look forward to hearing what you build and discover using graph algorithms!